From the "Valley of the Owls" in northeastern New York. Discover the satisfaction of knowing the origins of your food. Tour the farm and meet the farmer. See how the animals are raised on pasture with lots of room to move and in healthful, low-stress conditions. As they are certified organic, they have never been exposed to hormones, antibiotics, nor had any synthetic ingredients in their feed. They have spent their whole life on the pasture, except during the winter when they are cared for in the barn because it is too cold to leave them outside. See the fresh water provided at all times, the vibrant pasture, and the rotational grazing system used to maintain the pasture. We provide a sanctuary for wildlife by only tilling 100 out of 300 acres of the farm. This unused land provides pollinators and keeps the ecological balance on our farm. Since becoming certified organic, Danny Tilley, the farmer, has observed an incredible increase in the wildlife from rabbits to insects, deer, and birds. 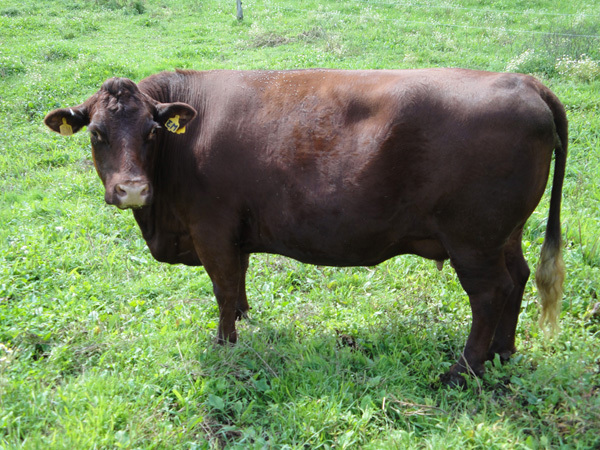 Heritage beef cattle are not designed by nature to consume grain. 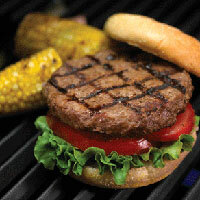 Grass feeding produces a healthy animal that yields a wonderfully flavored meat, which is high in CLA's and OMEGA 3's. The proper ratio of these fatty acids is much healthier for human consumption.